When it comes to Indian weddings, the bride is considered to be the centre of attraction. As time has changed, now even the modern groom should be able to share the spotlight with his bride with an elevated style sense. The best thing about Indian grooms that they have plenty of options to choose from. The groom can go with the variations such as coordinating colors, choosing silhouettes, wearing prints or go flamboyant all the way, if they wish. Gone are the days when men used to dress themselves in monochromatic shades such as brown, beige or blue. One of the most fun-filled wedding function is the Sangeet night when both the families come together to celebrate their alliance. The brides get dressed in vibrant colored outfits for this function and we suggest grooms to color coordinate with their better halves and try some brighter shades for their outfits. 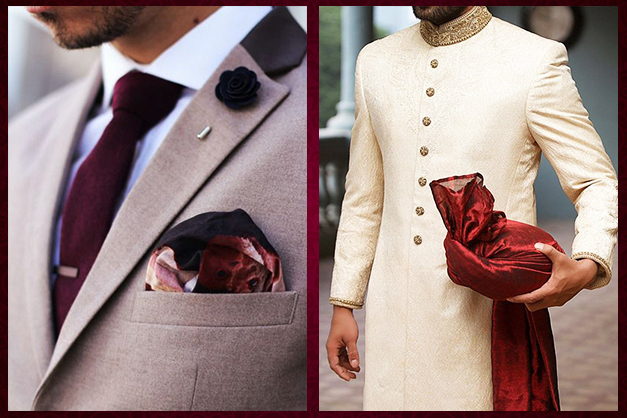 Bandhgalas, if done right, can make the groom look like a royalty which has made this outfit one of the most favored look for the modern Indian groom. 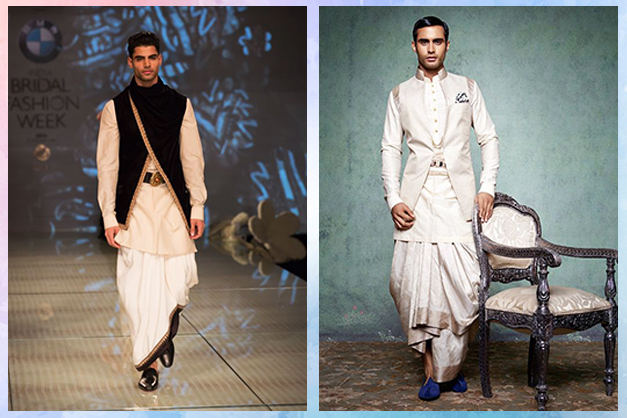 The Jodhpuri Bandhgalas are the shorter variations of sherwani and they can even be paired with trousers to give it a contemporary look. Not only this, they can be worn with various options like, Jodhpur pants and dhotis to look attractive on the wedding functions. If you are in an adventurous mood and want to make a statement, then don the crude villager dhoti outfit that is receiving a high end treatment by the esteemed fashion designers. The grooms with this attire will surely be gawked at, but in a good way because a lot of men donâ€™t have the courage to try this. As there will be so much going on, it is advised to not to add something more than a pocket square. Your shoes and a matching or contrasting pagdi will surely make up for it! 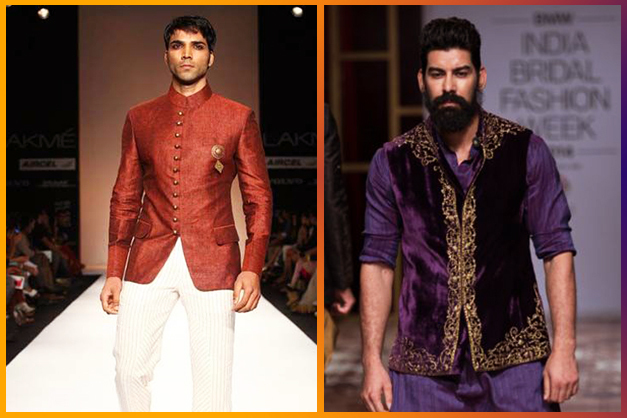 If you are reluctant in experimenting with your looks on your wedding functions, then go with the classic western silhouettes. 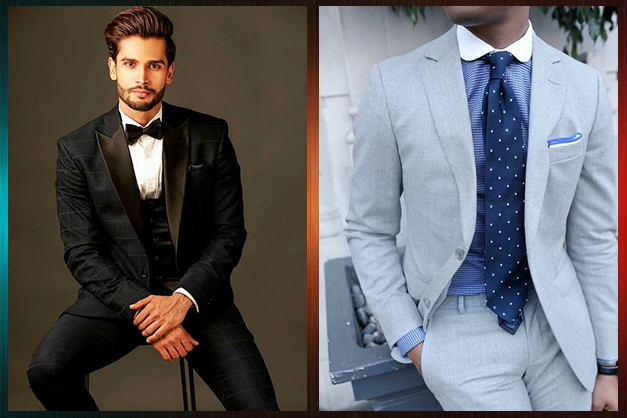 A nice fitted three piece suit or a tuxedo can never go wrong and will make you look equally stylish on your engagement or reception function as your bride. So, follow this guide that will surely help you to design your wedding wardrobe in a stylish way, complementing your bridesâ€™. 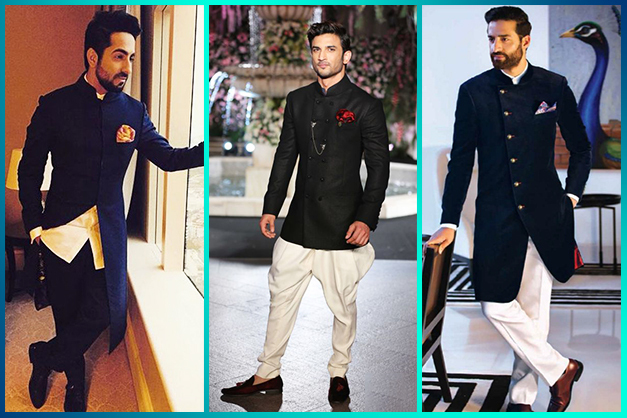 Not only grooms, even other men who are looking for some outfit ideas can also take some inspiration from it.